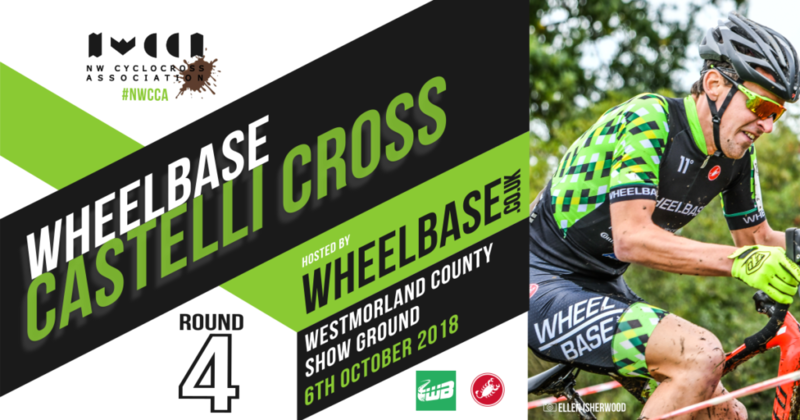 WHEELBASE, the UK’s largest cycle store, has a great history in Cyclocross and supporting the race scene across the UK and are pleased to bring you WHEELBASE ‘CROSS in association with Castelli and round 4 of the North West Cyclocross Association league. The Showground is just off the M6 junction 36. The course will be laid by WHEELBASE CASTELLI MGD rider Stuart Reid along with Paul Loftus and Nigel from Lakes Road Club and the Fred Whitton Challenge. 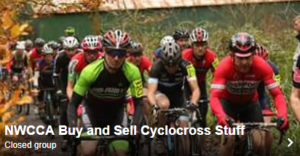 This year’s WHEELBASE Castelli Cross will include the Paul Savage memorial trophy, which will be awarded to the first rider in the senior race. Paul, who is sadly no longer with us, was a great friend of WHEELBASE. He was a big Cyclocross rider, a supporter of the NWCCA league and a big help in the pits and at all of our races. We hope you enjoy competing in this race as much as Paul did. Great courses, great venue, loads of parking and great food – all set to welcome the riders to WHEELBASE Castelli ‘Cross this Saturday.